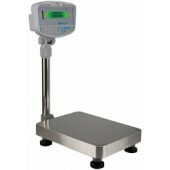 The GBK bench platform offers all the features needed for weighing, check weighing with LED limit indicators and parts counting application with fully selectable sample or unit weight. Built tough for a variety of industries the GBK can meet the demands of warehouse, production floor or even medical applications. 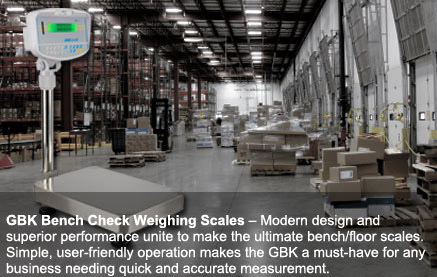 SKU: gbk-bench-platform-scale. Category: Bench Scale.